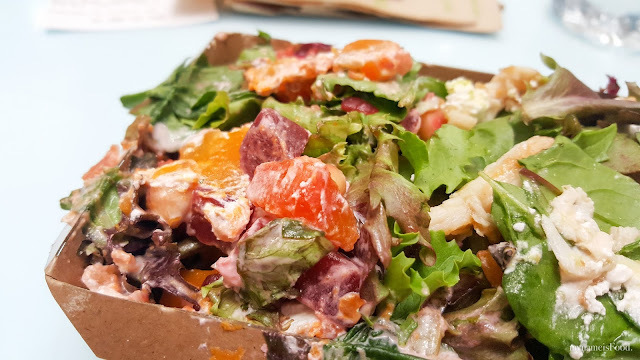 Sumo Salad, Myer Centre, Brisbane CBD - my name is Food. 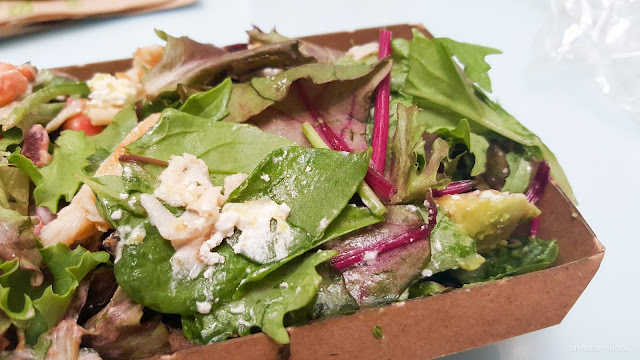 Sometimes when you're unsure of what to have despite the so-many options available, you just feel like eating a Caesar salad, you just end up going to Sumo Salad. By buying a medium container, you are able to fit in up to 2 or 3 salads which is always convenient so that you can have a try or eat two different types of salads in one go, and yes, their servings are quite generous but then that depends who the person serving you is. I don't remember the specific names of the two types of salads ordered but the salad on the right had mixed greens, avocado and chicken whilst the left salad had beetroot, pumpkin and mixed greens. Both were well dressed however since both were similar, it felt like it became the same salad although one was not as sauce and simpler than the other. 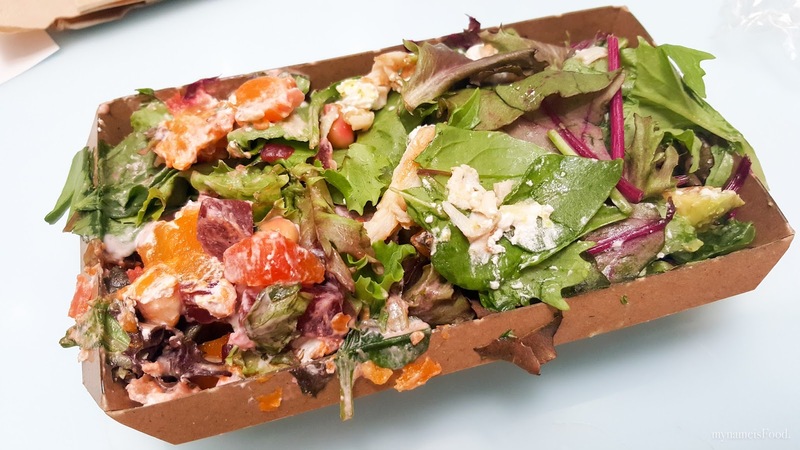 Am yet to try the rest of the salad collection from the fresh deli.